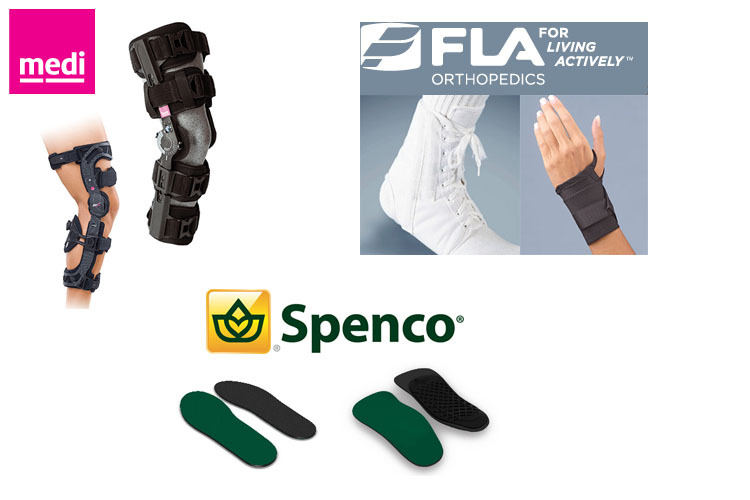 With years of experience, Ponsi is proud to bring you the best in orthotics and bracing products. 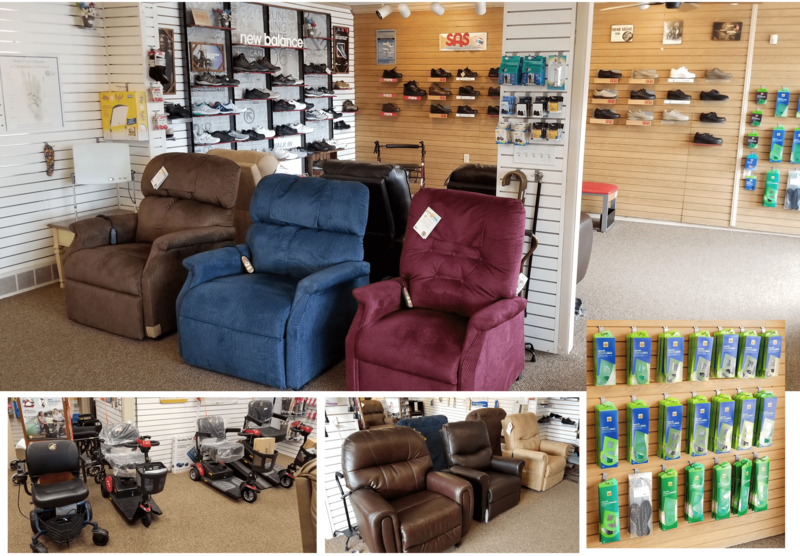 Our sales staff's dedication and expertise can help you find the right product that will help you regain your independence and persue the activities you love. For the best selection of orthotics and bracing in the Pittsburgh, Greensburg and North Huntingdon areas please visit or contact us with any questions or if you wish to make a purchase. Fit to size several styles of toe off devices and other specialty braces.